Thirty-one papers simultaneously published by the ENCODE (Encyclopedia of DNA Elements) project indelibly repaint the picture of the human genome, throwing its information-processing characteristics into even sharper relief. 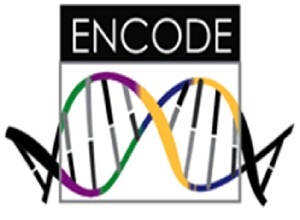 (The whole collection—six papers in Nature, 18 in Genome Research, four in Genome Biology, and one in BioMed Central Genetics—is posted with open access at Nature Encode. The lead article, “Architecture of the human regulatory network derived from ENCODE data,” is must reading for information-systems designers.